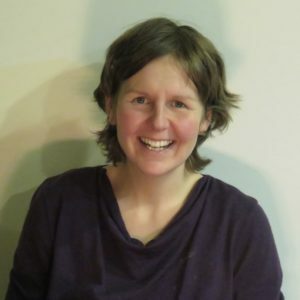 ﻿Anna trained after using the method herself for 15 years, passionate that charting nurtures a deeper relationship with self and also respects the planet. She works with women and couples wanting a baby, avoiding conception, or learning about fertility. Anna has two children and is doing a masters in psychotherapy.